Don’t get me wrong, CupNoodle can be exciting if you’re hungry and in need of a quick heat and eat meal, but it was cool to see the young Naomi Osaka on the side. It took me a minute to think about why I took such pleasure in seeing that, but then I realized it’s the part of me that is also mixed-race glad to see Japan championing someone who isn’t full Japanese. 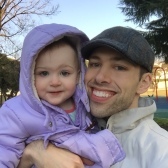 I get that Japan has a long way to go, and there are many criticisms that acceptance of mixed ethnicity is relegated to the sporting world, but I’m not concerned with the current generation—they’re too stuck in their ways to change a great deal anyway. I’m more interested in Japanese youth (who consume a helluva lot of CupNoodles and who tend to idolize athletes more than adults) seeing a person of mixed race on such a big name product. It will affect their worldview for the better. Besides, Naomi Osaka seems like a sweet, genuine, and dedicated person, and I wish her the best success. 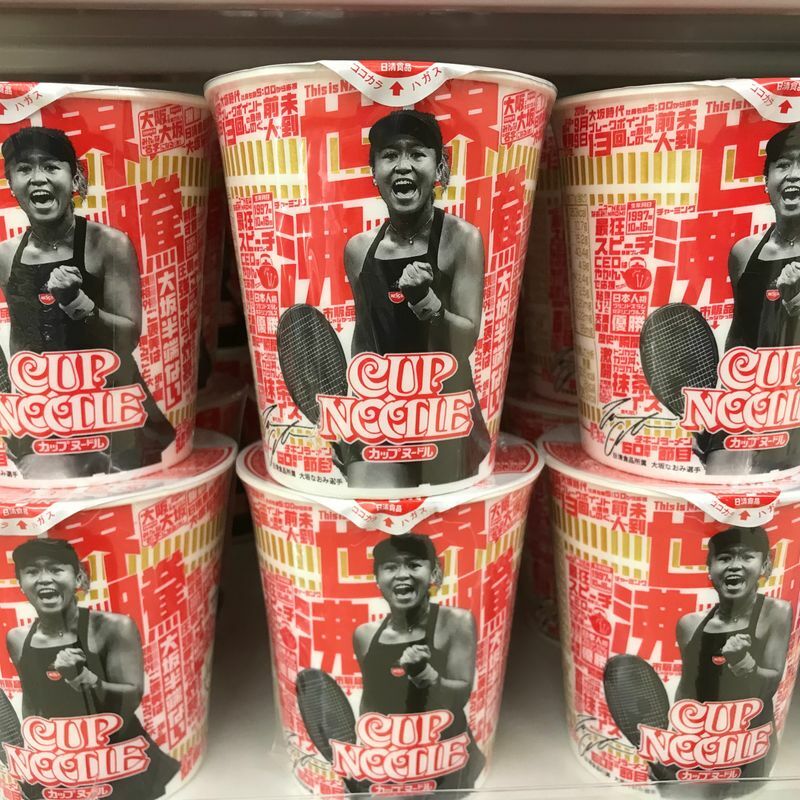 In the meantime, check out the gallery for the other versions of Naomi Osaka CupNoodle!